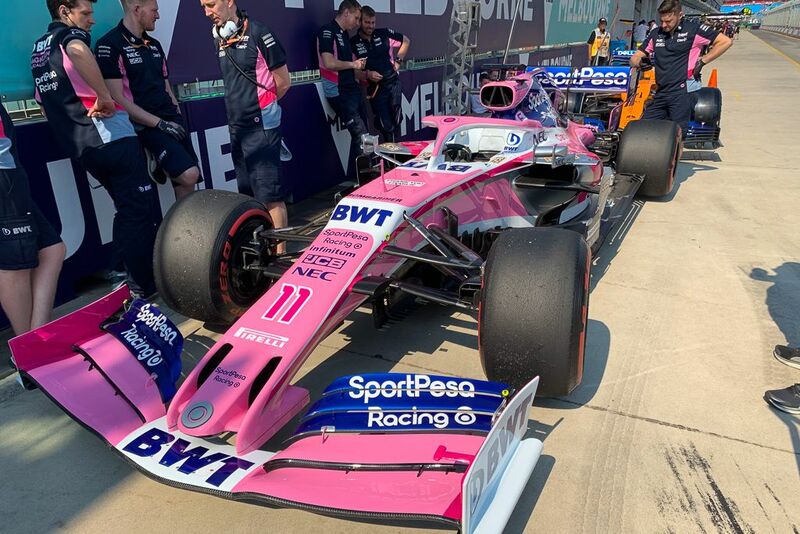 We always look forward to the Australian Grand Prix weekend, not only because it is the first race of the new Formula 1 season but the first opportunity to access the strengths and weaknesses of the top F1 teams. 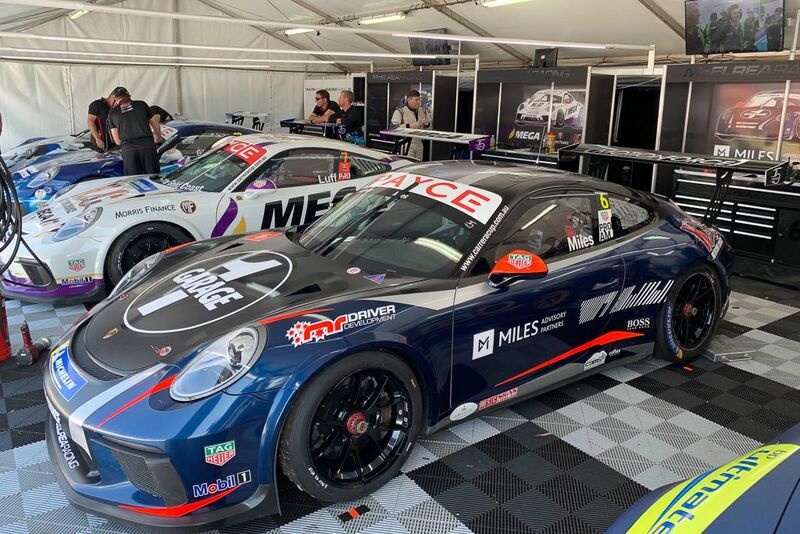 We enjoyed the Pro and Pro-Am class wins at the AGP with Jaxon Evans and Tim Miles in 2018 but it's always a very unpredictable weekend. 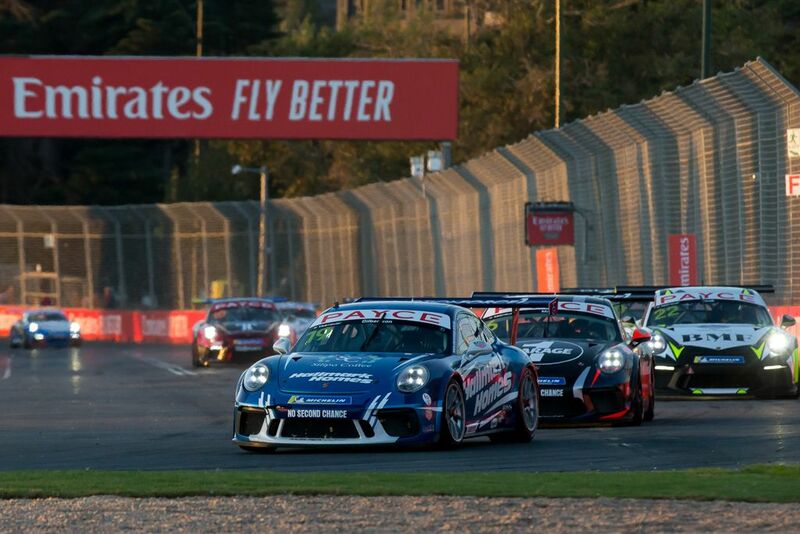 This year we were running Anthony, Tim and Luffy as well as ex GT3 Cup Challenge racer David Ryan. Luffy didn't have the best of runs in qualifying and finished up 9th. In race 1 he had a great start and assertive first lap banging wheels with Wall to push through to 6th. He the rest of the race fending off Wall to hold on to 6th place. 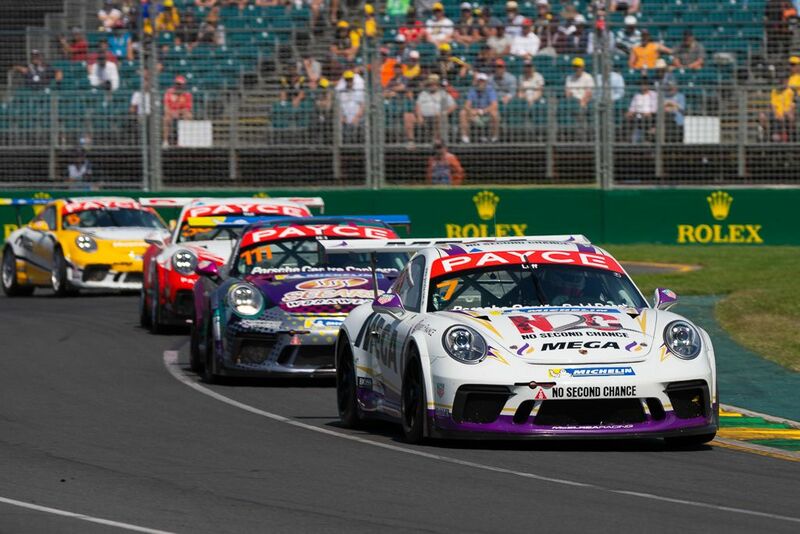 In race 2 Luffy got another good start and had a cracker first lap to pass three cars and elevate himself to 3rd. He put pressure on Love in 2nd but was happy to take a tidy 3rd place finish. In race three Luffy got away but still needed to fend off Hill in the first series of corners (complex). He had great pace and used it to make a couple of attempts to pass Wood. With the risk too high he decided to take a very handy 3rd place. 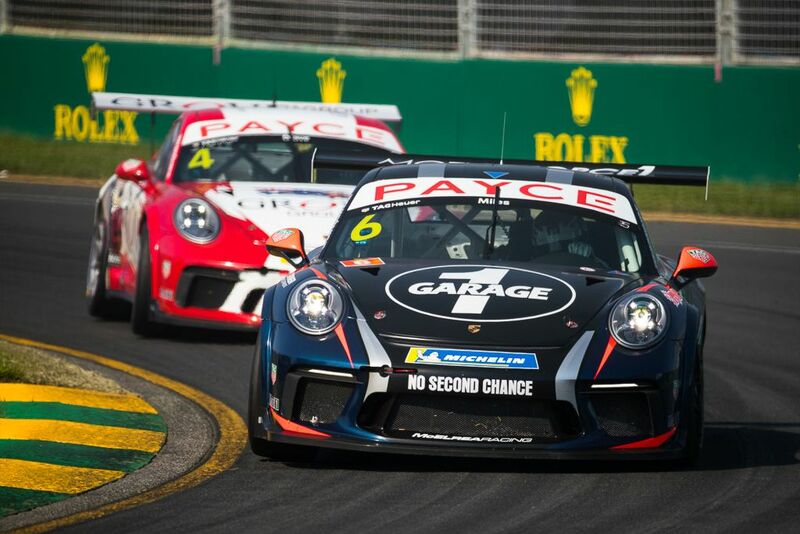 In race 4 he fended off a highly motivated Hill for 8 of the 10 laps until Almond on a fresh set of tyres got by dropping Luffy to a well-calculated 4th and on the podium for the round. Tim's best lap in qualifying was on the 3rd lap after which his tyres had lost their best so he had to be content with 6th. In race 1 he got another cracker start but got bottled-up heading into the turn 3-4 complex and was unable to make any forward progress. 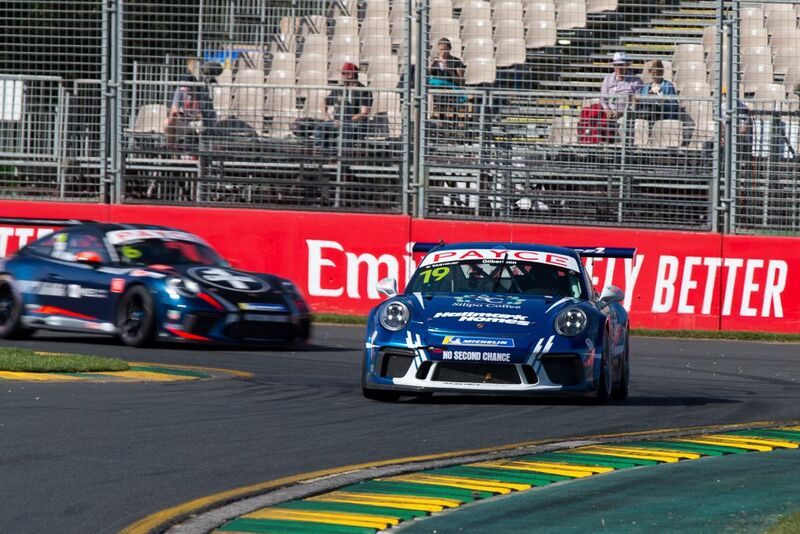 Despite a good dice with Gilbo in the last few laps, he kept it tidy to take 6th. Tim got away well from grid 16 and thanks to a demon first lap managed to climb from 6th to 3rd in Pro-Am. He did his best to pass Shahin but wasn't quite able to get by. 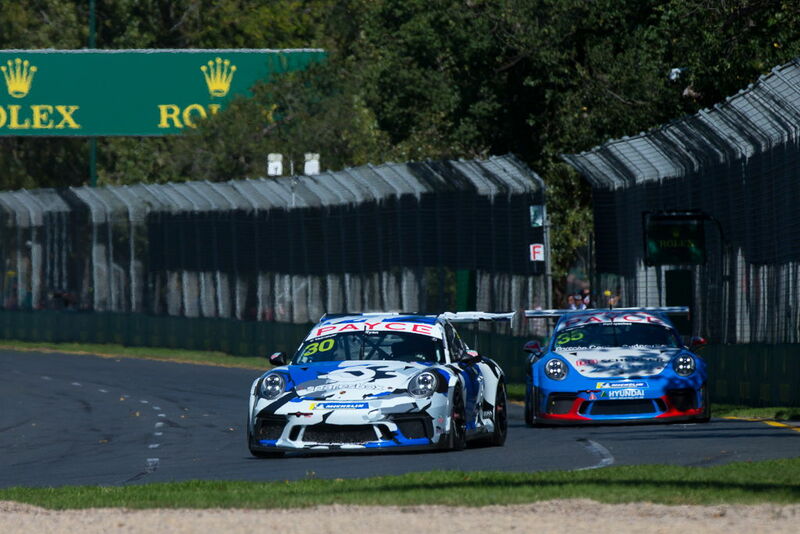 In race 3 Tim again had a ripper getaway and opening lap getting past Shahin to 2nd then into first when Talbot pitted. He held the lead until a minor moment at turn 12 which just allowed Lago to sneak by. In race 4 Tim started from grid 15 and was on target for a podium finish until he was put on to the dirty part of the road after an assertive pass from Shahin. 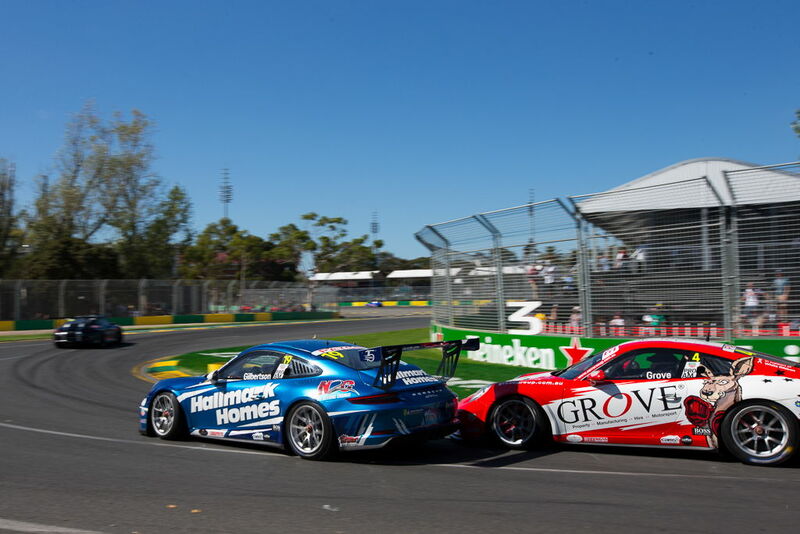 Minor contact with Gilbo shortly after into turn 13 sent Tim's car around and dropped him to 9th. 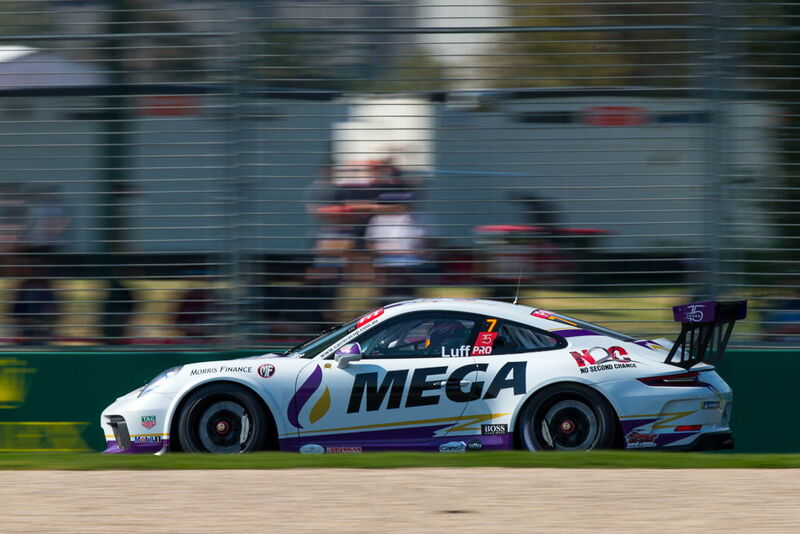 Gilbo did a great job in qualifying and was on pole until the final minutes dropping to 2nd. In race 1 he got a good start and held position through the first few corners. Unfortunately, he was ambushed into turn 3 and dropped a few spots to 5th. He had to defend Tim over the last few laps to hold on to 5th place. In race 2 he didn't get away from the grid as well as he would have liked and dropped to 6th. He had a quiet first few laps while his tyres came in, then had a barn-storming last few laps, including the move of the weekend to pass Grove around the outside into turn one to move up to 4th and onto Tim's rear bumper in the last lap. In race 3 he had a steady first half of the race then raced up to and passed Shahin for 4th then setting after Grove but was unable to get close enough in the dying laps to take the spot. 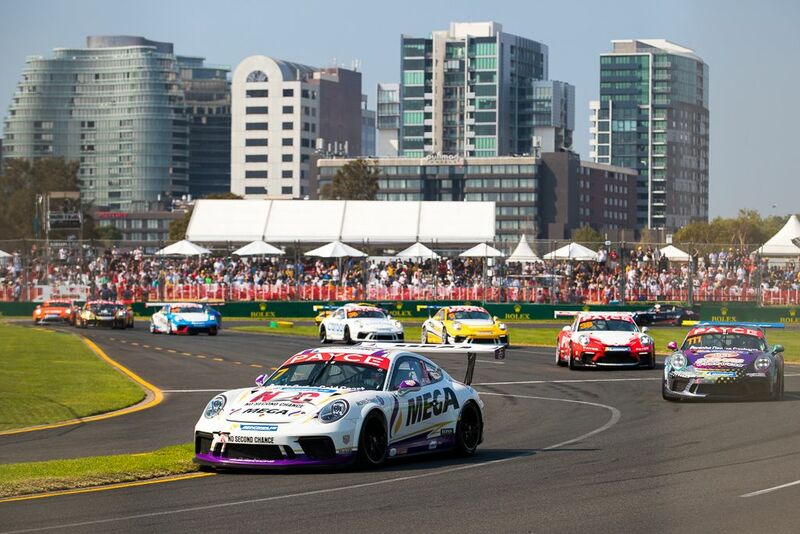 In race 4 Gilbo started from 17th on the grid and drove another well-calculated race to finish 3rd in Pro-Am. As this was David's first time in a race car for 3 years he did well to qualify 10th ahead of series regulars. David was under instruction to keep it tidy and finish the first race and gain valuable experience at this awesome circuit and he did a top job to bring it home in 10th. In race 2 he continued his improvements and pasted a lap time 2 seconds quicker than his best in race 1. David's race 3 was another sensible drive gaining experience, getting quicker lap times and beating series regulars. As expected, David's 4th and final race was his best. 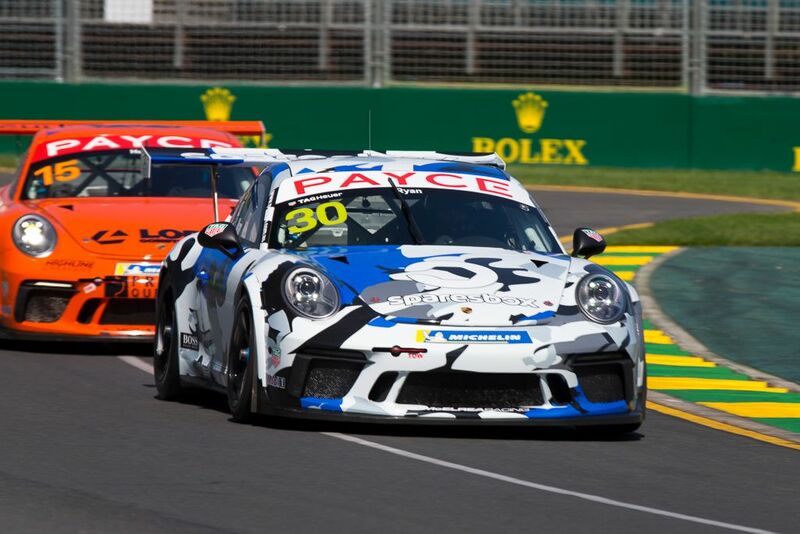 He had a great dice and prevailed over the most experienced Carrera Cup Pro-Am driver Cini, and did his fastest lap time of the weekend. We are chuffed that Luffy finished third outright and took a podium finish at such a prestigious event. 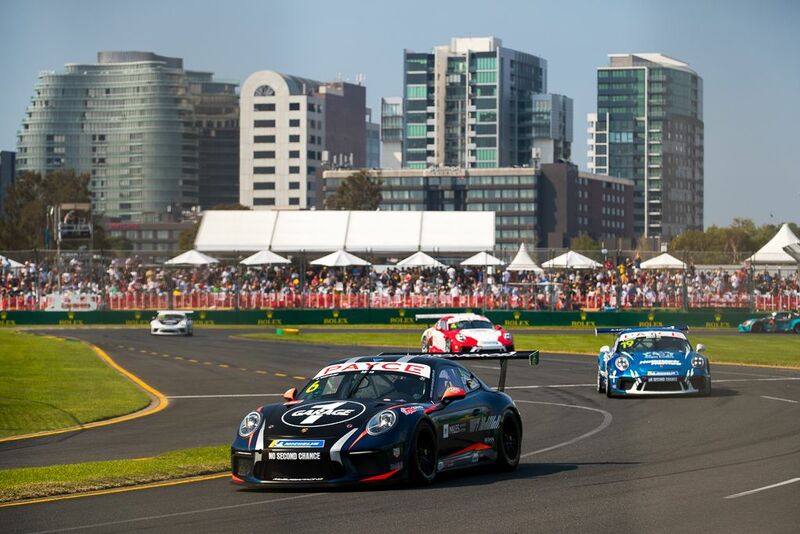 Gilbo just missed the Pro-Am podium by two points but most importantly has increased his championship lead! 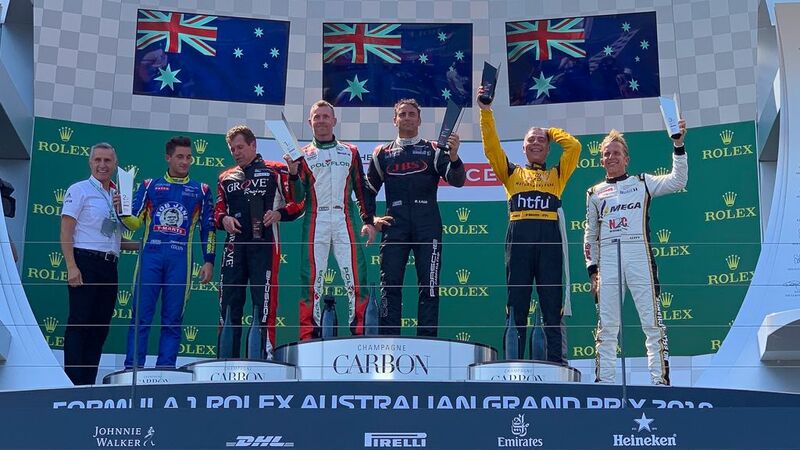 We are disappointed for Tim who was definitely on for a podium finish if not for the spin in race 4 which was the result of the smallest and completely innocent touch between cars. 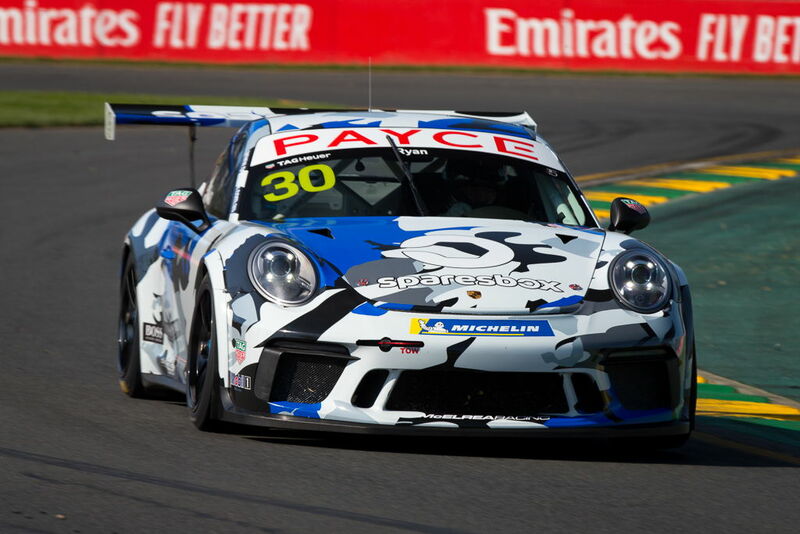 David Ryan did a terrific job on his Carrera Cup debut and return to racing after a break for a few years. 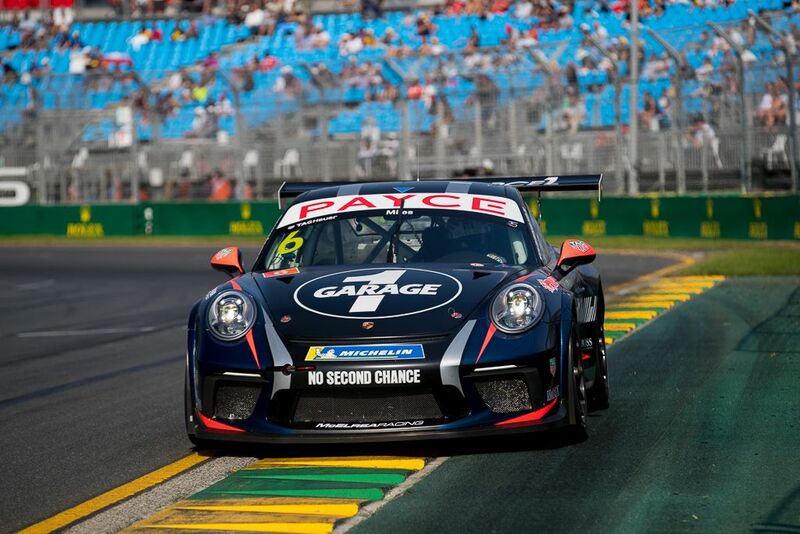 We now have some testing planned before the opening round of the GT3 Cup Challenge championship in Tasmania before we head to Phillip Island for round 3 of the Porsche Carrera Cup.